Solwayer Guitars is a small design / manufacturing business, based in northern Cumbria in the UK. 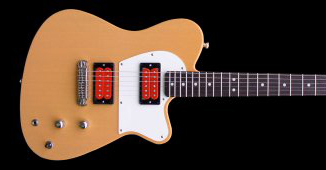 They batch-build solid-body electric guitars to their own classic designs. They use traditional craft-based techniques with much of the work being done by hand and some done using small workshop machines. They prefer to rely on their manual skill and don’t use computer-aided building techniques. 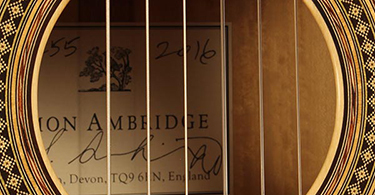 In offering you their hand made guitars they are keeping alive part of the UK’s long and honourable manufacturing tradition. Their guitars are simple and straightforward in concept and are made from top-quality woods, pickups and hardware. 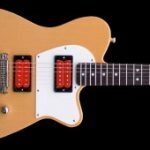 Solwayer have a meticulous approach to construction, and employ traditional finishing techniques, to produce guitars that are old-school workhorses with class. Every guitar they make receives undivided care and attention, and each leaves their workshops fully set-up and ready for you to plug in and play.